Since 1991, Saheel Zaman Law Corporation has provided Winnipeg with criminal law services for adult and youth offences. Whether you are charged with distracted driving or break-and-enter, knowledge of your rights and facts about the law can guide you to engaging effective legal counsel when you need it most. Our criminal defence lawyers believe sharing up-to-date information about the legal process is an important component of our services. Check for our new blog posts for facts and advice about issues of criminal law and defence. If you need immediate legal help, contact us today to schedule a consultation. There are many reasons why people drink while impaired, or more specifically, with a blood alcohol content (BAC) that exceeds 0.08, which is the legal limit prescribed by the Criminal Code of Canada. Many simply don’t realize that their BAC is over the limit, because they are not educated about how little alcohol it takes to become impaired and how long it takes to sober up. Others feel inconvenienced or unwilling to spend money on a taxi to get home from a party, and believe that they are still in control despite being over the legal limit. Still others are dependent on alcohol, and are used to going about life’s activities in an impaired state. Underlying all of these “reasons” is the fact that drinking alcohol affects one’s decision-making process. Driving a vehicle is considered a privilege and there are many reasons why a driver’s licence can be taken away. Your licence can be suspended if you are guilty of certain negligent or criminal actions, including those defined by the laws of Manitoba. 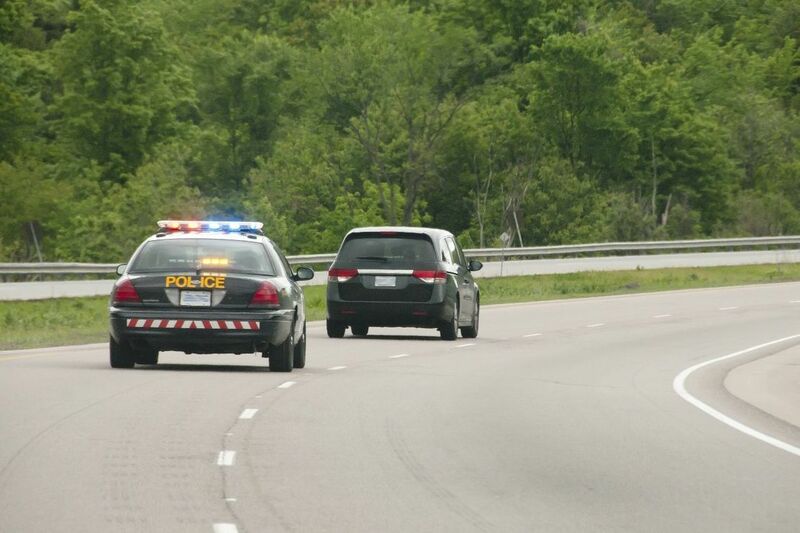 Possible reasons for a driver’s licence suspension include certain Criminal Code of Canada offences, using your licence illegally, impaired driving, and driving while your licence is suspended. If you’ve been charged with domestic assault you must proceed cautiously. Lawyers in Winnipeg and throughout Manitoba will all you tell you the same thing: domestic violence is a zero-tolerance crime that is not taken lightly by the criminal justice system. When you’ve been legally accused of theft or robbery, you may mistakenly assume it’s no big deal, especially if the infraction was relatively small. 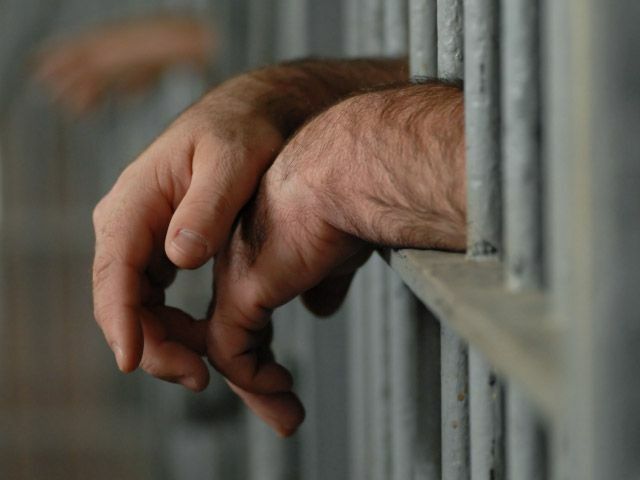 However, a criminal record is a lifelong liability that can impact your career prospects, your capacity to travel internationally, and your reputation in the community.